The highest quality ingredients make the best tasting products. Always Australian almonds. Always Australian made. Always Australian owned. Always the best taste. We have created an all Australian, handmade product, free of any additives, gluten, dairy, soy, preservatives and pesticides. Our almonds are sustainably and locally sourced then activated in our kitchen. They are blended with filtered Melbourne water and the highest quality dates with a pinch of sea salt. 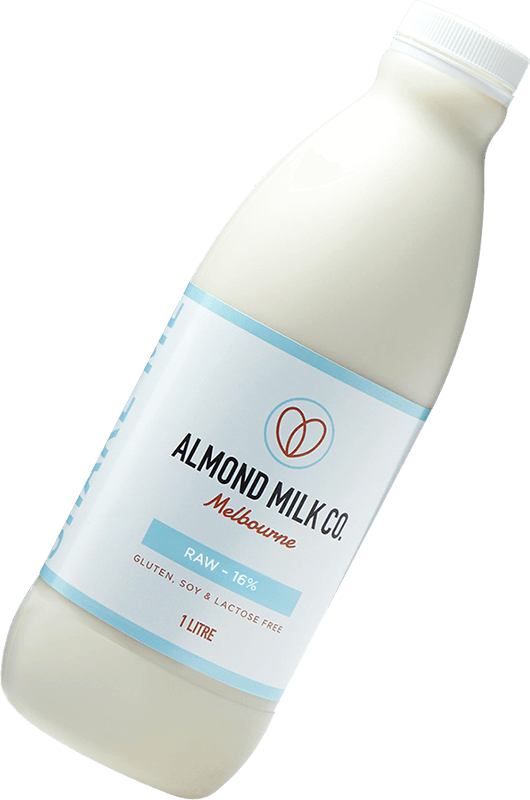 Just four simple ingredients to create a naturally sweetened raw almond milk, free from refined sugars and any additives. Just like we'd make at home. We are setting out to bring the best tasting almond milk of the highest quality to as many people as possible. Guild is a collaboration with the State Library of Victoria. Just inside the Russell St. entrance is the newly redeveloped Baldwin Spencer Hall and is the perfect place for Guild to serve a truly local line up of food and beverages at one of Melbourne’s truly iconic premier destinations. 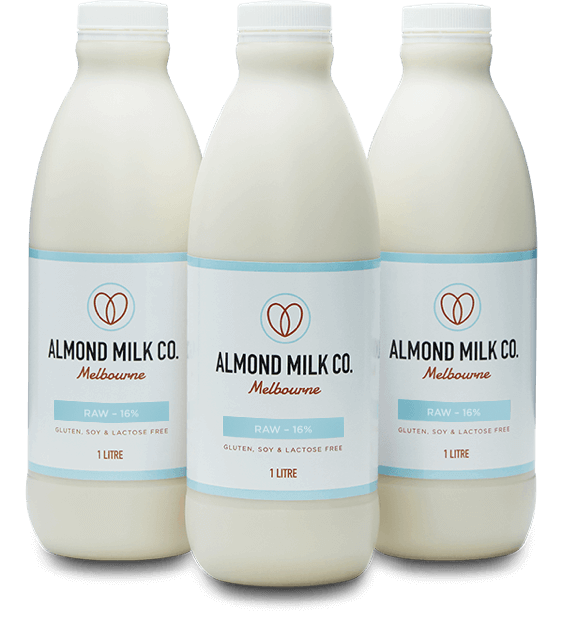 Want to bring Almond Milk Co. home with you? Bring your own vessel or use one of ours or maybe indulge in other flavours made with our local collaborators. ‘Mork’ chocolate, ‘Golden Grind’ turmeric and ‘Prana’ chai. Husk Toorak is an out of the ordinary experience where global and exotic feelings combine with a truly local offering. Food and beverages are sourced with ingredients from local suppliers and producers, just like us. Husk’s fully functional cafe is enveloped within a unique retail destination filled with artisanal treasures. We’d love to chat to you! Feel free to call, send us an email or simply complete the enquiry form below.